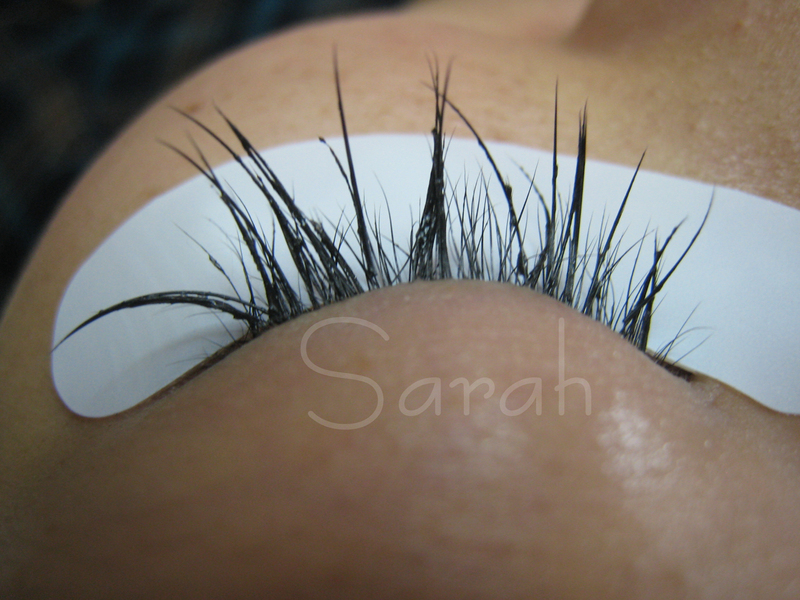 Here is a perfect example of why it is so important to be careful when choosing a lash stylist. Before you go to a stylist, make sure you look at photos of their ACTUAL CLIENTS. Stock photos from the lash company they trained with is no representation of the work they will do. 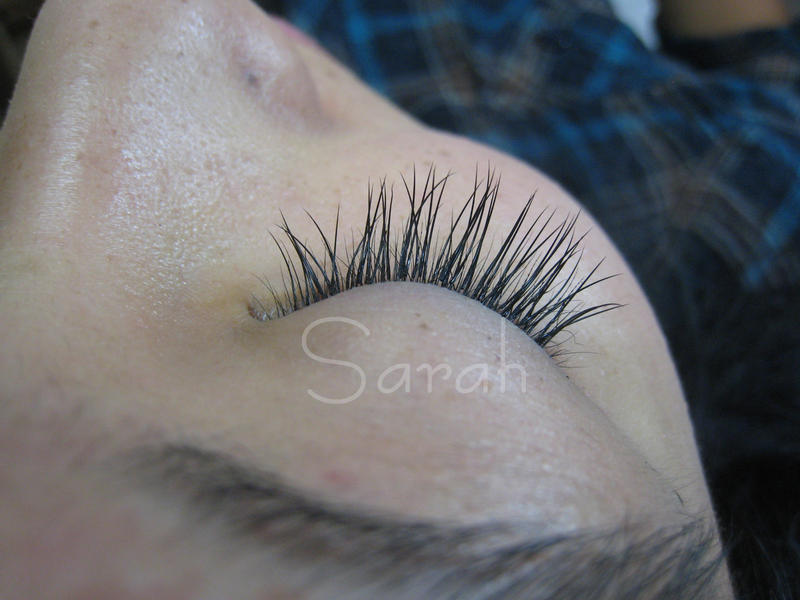 The client below had been coming to me for lashes, but went back to California for the past month. She had her lashes done by a certified lash stylist who was supposedly very reputable. Her lashes could not be combed, multiple lashes were stuck together with glue, and had been coming out in chunks. She could not get a touchup, as this was very uncomfortable, and just not workable. I took them completely off, and did a quickie set with the remaining time on her appt. She will come back soon to get them back to her original thickness. I am so glad this was not her first experience with eyelash extensions. If someone does not know how it is supposed to be done, they will think eyelash extensions are a very bad idea, when really they should be soft, flexible, and undetectable. After removal and light set. Much better! This entry was posted in Eyelash Extensions and tagged atlanta, bad eyelash extensions, beauty, bridal, bride, eyelash, Eyelash Extensions, eyes, flawless, flawless lashes, glamour, lash, lashes, mink eyelash extensions, mink eyelashes, mink lashes, xtreme lashes. Bookmark the permalink.